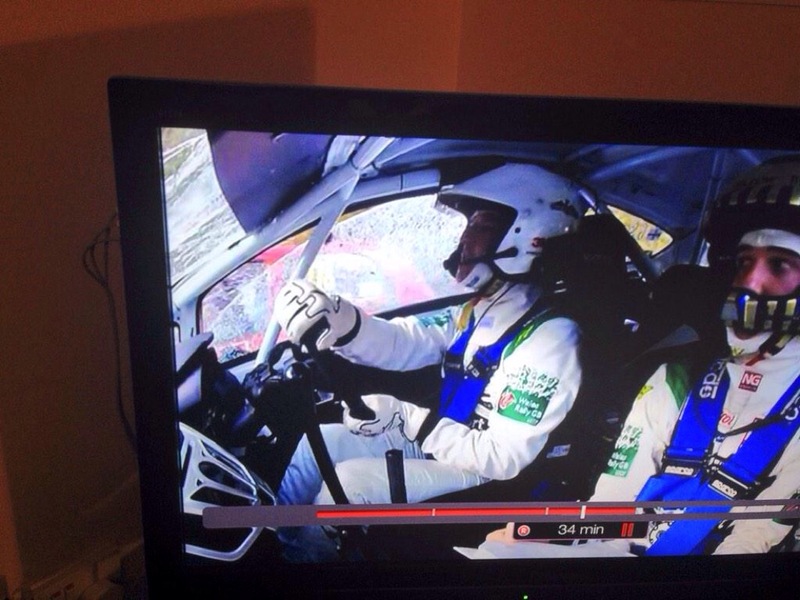 Seeded one car behind Swanny on WRGB, did hope we may get a shot on his TV special show about doing the rally. However we were very surprised to watch and see that we ended up being featured lots! They even showed us over taking them when they had damaged their windscreen. 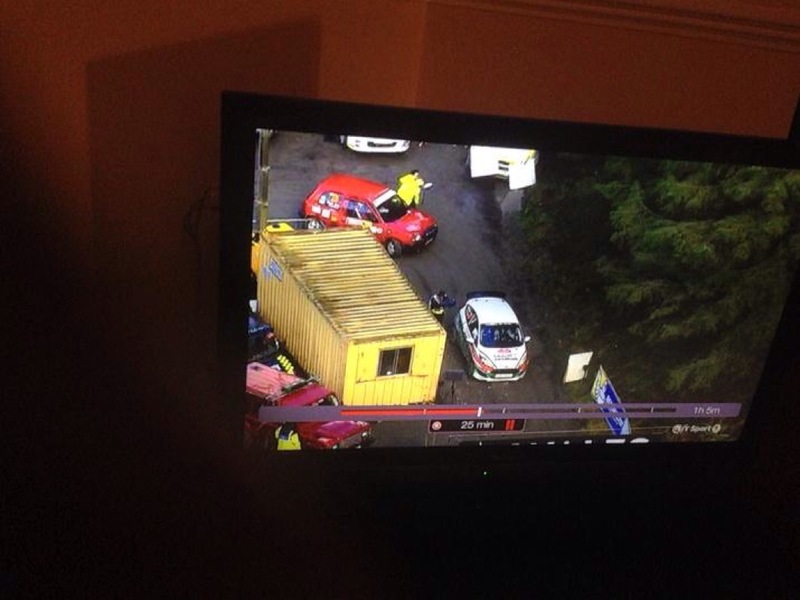 Probably the most prime time TV coverage we are ever likely to get! This entry was posted in Uncategorized on December 29, 2014 by projectmicra.